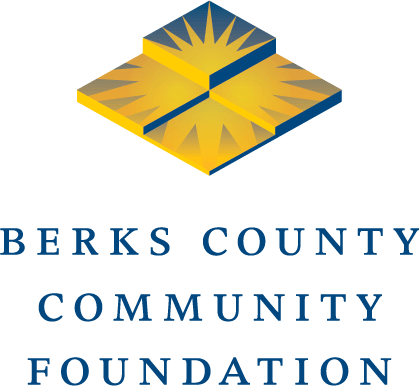 READING, PA (September 24, 2018) – The Pennsylvania Higher Education Assistance Agency (PHEAA) recently matched $135,099 in scholarships awarded to 99 students by Berks County Community Foundation for the 2017-2018 school year. PHEAA made the match through its Partnerships for Access to Higher Education (PATH) program. Students are eligible for the match if they have a financial need, received a state grant, are enrolled at an approved institution in Pennsylvania and are nominated by a PATH partner, such as the Community Foundation. “We are thrilled that our ongoing participation in this program since 2002 has provided almost $1.2 million in additional financial support for students to attend college,” said Leta Doganes, scholarship and grant administrator at the Community Foundation. Since the Community Foundation was named a PATH partner in 2002, PHEAA has matched $1,197,746 in Community Foundation scholarships awarded to 988 students. Applications for most scholarships offered by the Community Foundation will be accepted January 15 to March 15.